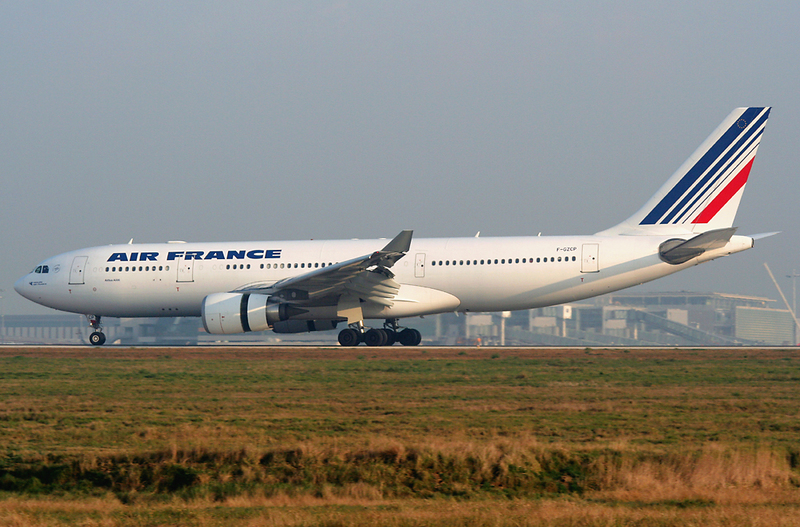 Air France flight 447 departed Rio de Janeiro en route for Paris and crashed into the Atlantic Ocean on June 1, 2009. Nearly two years later, there are still many questions about the crash. It was announced that the Airbus A330-203’s black box was recovered on May 2, 2011. A sad event transpired today: an airplane crashed in Markham after taking off from Buttonville Municipal Airport (CYKZ). My condolences go out to the families of the victims. Now a video has surfaced on and I’ve included it below. Note that it also contains a commentary by the anchor and a guest. Note: It is a disturbing video of the last moments of the airplane and the helicopter. Hopefully we can learn what happened and how to avoid this kind of tragedy in the future. Video: Go Around! Go Around! I think this is a perfect example of when to abort the landing and go around. St. Bart’s is definitely the place where if you don’t touch on the numbers, you need to go around. I believe the pilot was able to walk away, luckily there was sand at the end of the runway. British Columbia is experiencing its share of forest fires this summer which are blamed, in part, on the torrid temperatures the province has experienced. All in all it was a lucky day for the pilot and it could have ended much worse. Speculators on the cause of the accident point to the landing gear being down when the airplane touched the water.